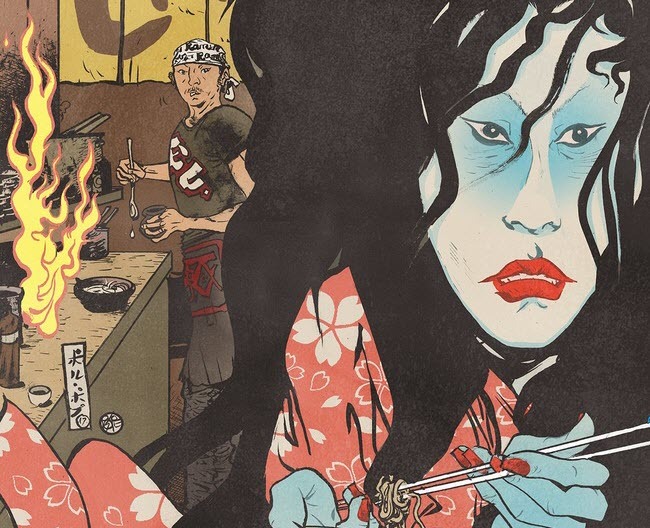 Dark Horse has announced the publication of Anthony Bourdain’s Hungry Ghosts, a collection of the miniseries written by Bourdain and collaborator Joel Rose. The collected edition will also include five new stories written by Bourdain before his death in June of this year. 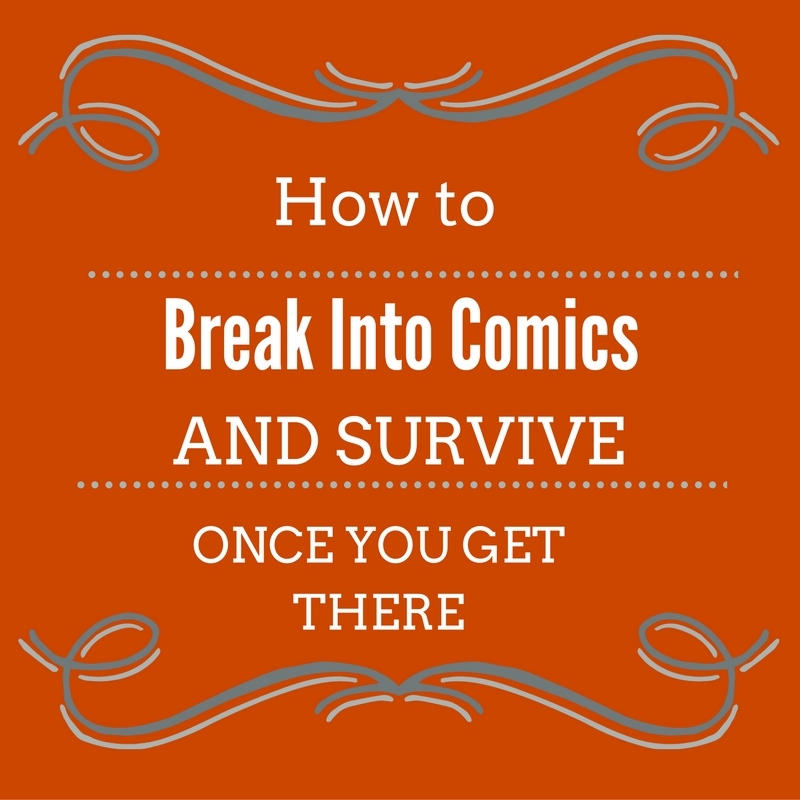 The stories in the collection feature art by Paul Pope, Francesco Francavilla, Irene Koh, and many others. In addition to the Hungry Ghosts miniseries, which was published under Dark Horse’s Berger Books imprint earlier this year, Bourdain’s comics work included two Get Jiro! graphic novels for Vertigo, also edited by Karen Berger. 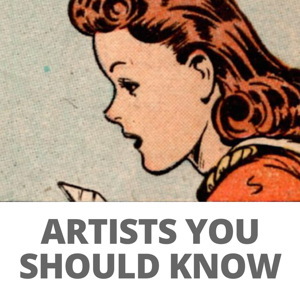 The full press release, as well as a look at Paul Pope’s cover and a beautiful portrait of Bourdain by Francesco Francavilla, can be found below. 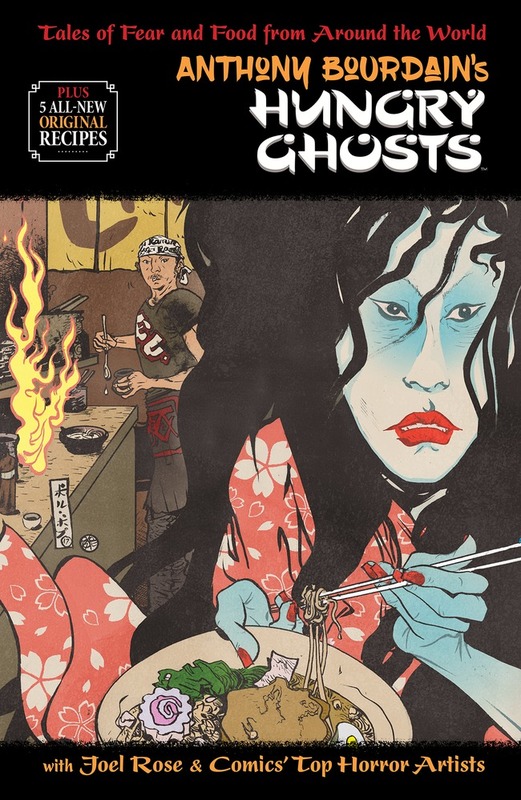 Anthony Bourdain’s Hungry Ghosts will be in stores the first week of October. MILWAUKIE, Ore., (September 12, 2018)—This October, Dark Horse Comics will publish the final graphic novel written by Anthony Bourdain before his untimely death in June, 2018. 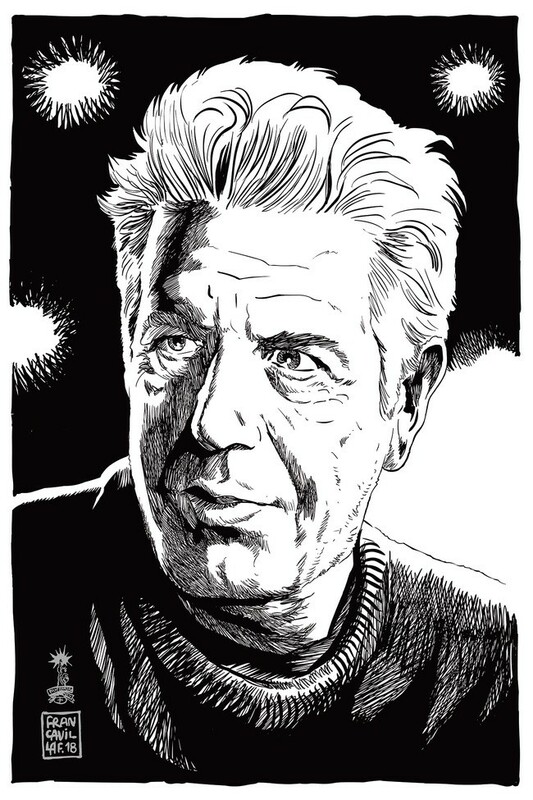 Anthony Bourdain was a veteran chef and author of both non-fiction and fiction: the New York Times bestselling Kitchen Confidential and Medium Raw; A Cook’s Tour; the collection The Nasty Bits; the novels Bone in the Throat and Gone Bamboo; the biography Typhoid Mary: An Urban Historical; two graphic novels, Get Jiro! and Get Jiro! : Blood and Sushi and his latest New York Times bestselling cookbook Appetites. He has written for The New Yorker, The New York Times, The Times of London, Bon Appetit, Gourmet, Vanity Fair, Lucky Peach and many other publications. In 2013, Bourdain launched his own publishing line with Ecco, Anthony Bourdain Books, an imprint of Harper Collins. His first food and travel show was A Cook’s Tour on the Food Network, followed by No Reservations and The Layover on the Travel Channel. In 2013, he joined CNN as a producer, writer and host of the globe travelling show Parts Unknown which received the Peabody Award and eleven Emmy Awards. Bourdain received a posthumous Emmy Award for his non-fiction writing for Parts Unknown. Um… you realize it’s “Five all-new original _recipes_” not Five unpublished stories, right? Might want to fix that. Also the collection was released to comic stores yesterday.